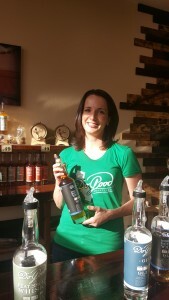 Do Good Distillery is now open for tours! When you walk into the rustically furnished, homey space, you immediately sense what drives the family business: Ben Franklin’s famous quote, “You Do Well by Doing Good” graces the wall, alongside a photo of beloved friend and family, Officer Paul Roman Katuszonek. Paul’s love for bourbon fueled his passion to one day own and operate a distillery, but his life ended tragically on what should have been a normal, average work day. Led by former police officer Jim and his wife Liz, Paul’s friends and family came together to begin distilling spirits with the same fervor Paul did. Paul lived out Franklin’s quote daily, so it was only fitting to choose a name to carry such a legacy on. Do Good Distillery was born. 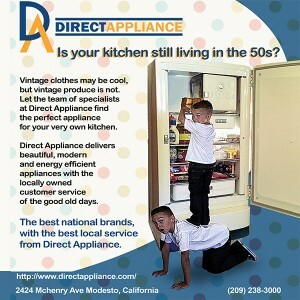 Check out their website for information on their new tours, and to purchase tickets. 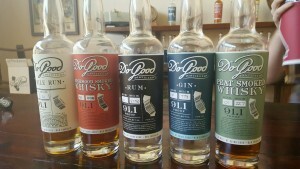 Do Good won 2 Whiskies of the World awards late last year, and you will get to sample them at the end of the tour. Their Beechwood whiskey won Silver in Malt Smoked Craft, and Peat Smoked Whisky took home Bronze in Malt Heavy Smoke Craft, are the winning spirits. Bring on the rain, and a bottle of Wonky & Wry's Honey Braggot Ale. Loves to roast marshmallows over a fire. Enjoys the mix of cigars and whiskey.